Dr. Dimitar Kolev neurologist, head of department at the Neurological Clinic in MMA. He is the first Bulgarian doctor, worked in Afghan military hospital in Kandahar. 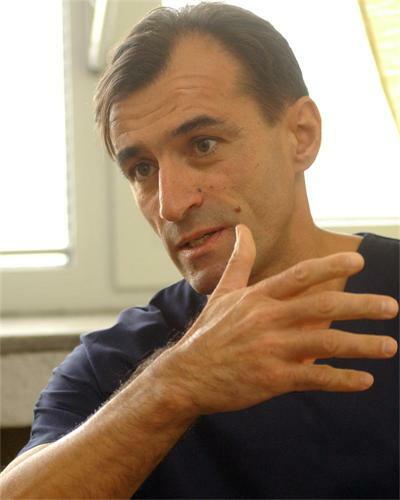 He has also participated in numerous humanitarian missions in Azerbaijan and Georgia. He specialized in the United States, Hungary and Poland under NATO. He is one of the few doctors in the country who uses serious astrological studies in the diagnosis and treatment of patients. He is member of the US National Council for geo-cosmic Research (NCGR). His professional interests are in cognitive neurophysiology and electrophysiology. Convinced supporter of the holistic approach in the achievement of integral health. EEG biofeedback specialist with research interests in this area.